It is pouring rain, it is late and you have the kids in the back of the car screaming their heads off. You are already stressed enough, and all of a sudden you see steam coming from the engine. 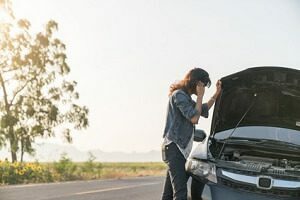 You stop on the side of the road, and the car will not restart… now what. Well luckily for you, the team at Lexington Towing is here to be your knight in shining armor. With our roadside assistance, you and your kids will be in safe hands and will be up and on your way in no time. 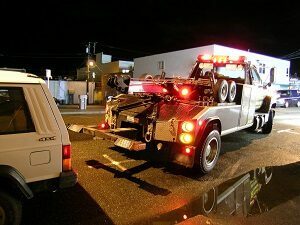 Now is a great time to contact us about our roadside assistance program, as a dark and stormy night is not the ideal time to be trying to find a tow truck in the dark. 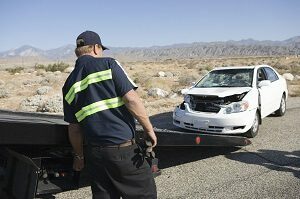 Here at Lexington Towing, we have strived to create an atmosphere with our customers of comfort and safety. We know that when you need us, it is not going to be the best day. This is why we have invested in hiring only the best drivers in the industry, that not only know what they are doing around a car but have customer relation skills to create a positive customer experience. 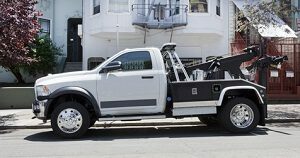 Our trucks are some of the best in the country, and we outfit our guys and gals in the field with technology and tools to handle an assortment of car issues. 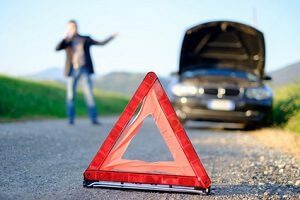 Now is the time to ensure that you will be protected in case of an issue, and invest in Lexington Towing’s roadside assistance. 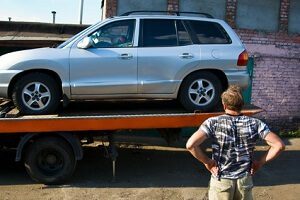 When it comes to towing companies, roadside assistance can sometimes be an Achilles heel for costing. 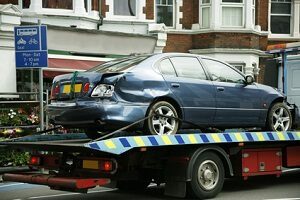 Not only are you dealing with the issues that come with a towing company, but personal service and repairs do not come cheap. However, we here at Lexington Towing are a little different. We have invested in providing a white glove experience with our services, and keep it at a bargain price point. 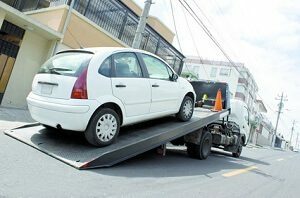 There is no sense stressing over the cost of a service if you need it, at Lexington Towing we are not here to break the bank. 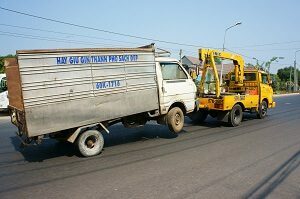 When you are in a jam, the first place to call is to the true experts at Lexington Towing. 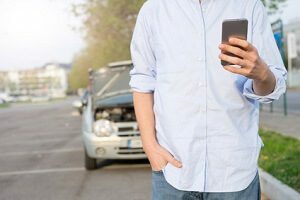 Roadside assistance should not be a stressful ordeal, and with Lexington Towing you will be in good hands. Our certified technicians will be able to diagnose the issue on the road and give you the best option to go forward. No matter if it is a tow or just simply a replacement of a 25 cent part, we are going to give an honest and accurate diagnosis and choice. 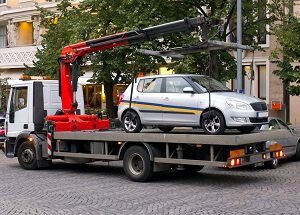 Call us today, and see why the team at Lexington Towing continues to be one of the premier options for those in Lexington and the surrounding area. With our top notch service, amazing drivers and great pricing, it will be a wonder why you did not choose us before your incident!